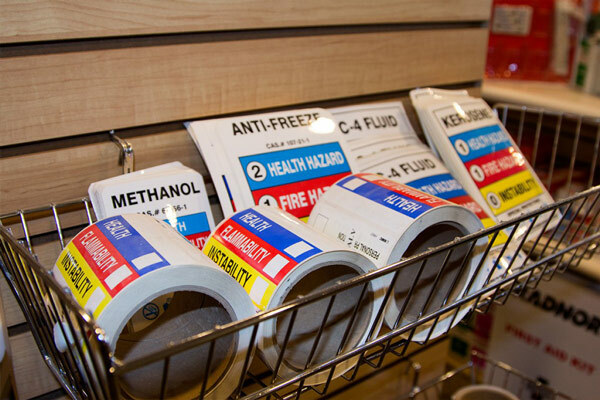 We provide fire protection, safety, and air products designed to keep you and your workers safe. We sell a broad selection of fire protection, safety and air equipment and services, with deep experience in the energy industry. Our products include fire extinguishers, fall protection equipment, lanyards, harnesses, gas clips, sign inventory, hardhats, eye protection, hearing protection, respirators, gloves, high visibility vests, and FE clothing. 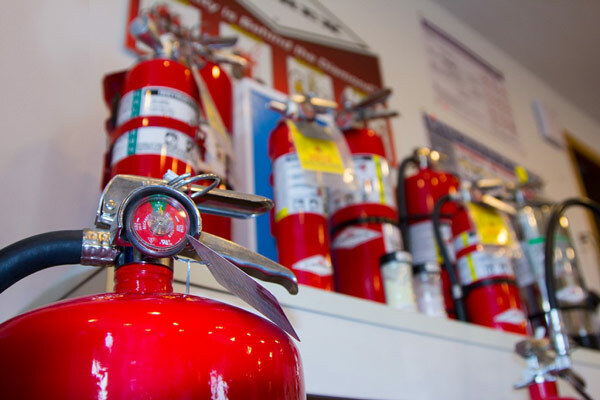 We are a leading provider of fire extinguisher sales and services, carrying one of the broadest selections of fire extinguishers in the Williston Basin. We sell ABC, Purple-K, CO2, BC, Halotron (Clean Agent), Class D, Wet Chemical (Class K) and Pressurized Water extinguishers. Our portable extinguishers range from 2.5 to 30lb and we also sell wheel units starting from 125lbs. We are the leading DBI Sala supplier in the Williston Basin. 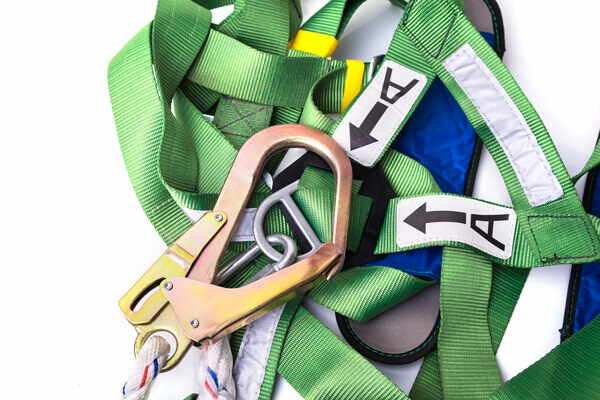 We have a large selection of lanyards, harnesses, SRLs (self retracting lifelines), and other fall protection equipment. Additionally, we are the only DBI Sala certifiedrepair and recertification center in the Williston Basin. Our expertise in fall protection is unrivalled, allowing us to assist our customers to find the right products for their needs. We provide a range of products and services to help our customers stay safe around H2S and other environmental hazards in the oilfield. 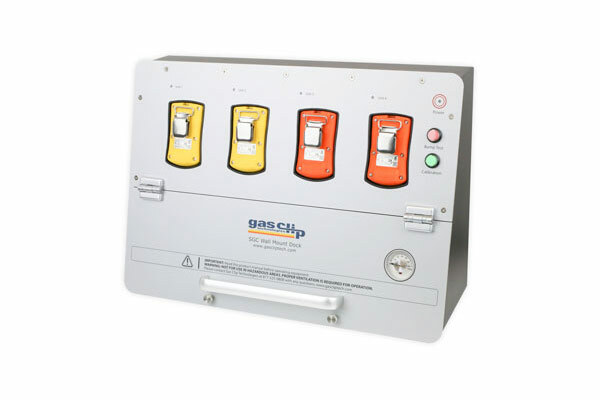 We are a GasClip distributor and provide a wide range of gas monitors and related equipment, including H2S and 4 gas monitors and docking stations. We also provide breathing air and related services, including air refills, air trailer rentals, fit testing, posicheck and site supervision services. We have the largest sign inventory in the Williston Basin, with over 500 signs in stock and the ability to create custom signs on an expedited time frame. We sell a broad range of safety products and equipment. 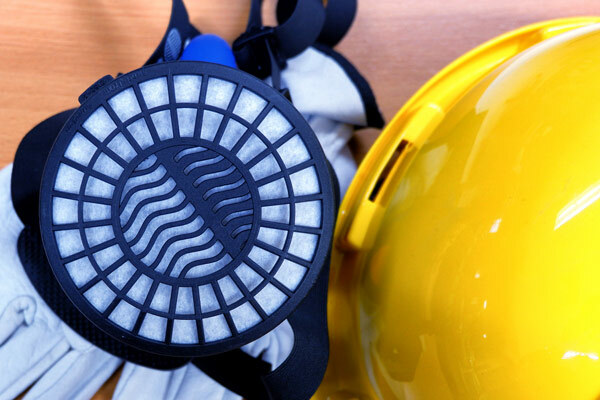 Our personal protective equipment includes a vast array of hardhats, eye protection, hearing protection, respirators, gloves, high visibility vests, and FE clothing. We understand the needs of our customers operating in the harsh winter environment and carry products suitable for working outside in the extreme cold.